Route setting isn’t easy. Every route setter knows that it is hard work and needs dedication. 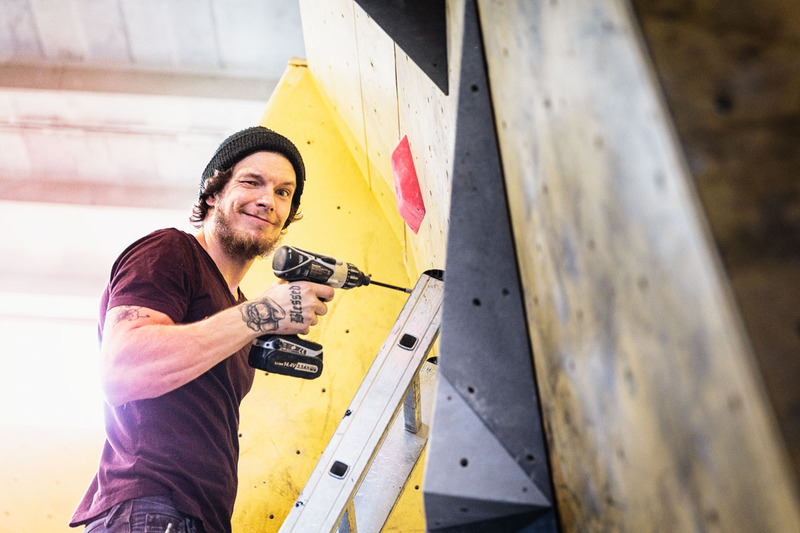 Setting isn’t just bolting the climbing holds to walls. Setting routes can be described as a form of art. Good routes challenge climber’s physique and brain and also teach climbing techniques in a natural way. Whether you’re just starting out, or already had some experience, here are some helpful tips for route setting. By far the most common error is to set routes, that feel like climbing a ladder. Feet follow hands, and you are repeating same sequence over and over. Boring! You cannot avoid it in the most beginner friendly routes, or boulder problems. As the most important thing for beginner climbers is to have fun getting to the top. However for routes ranging from 5 to 6a, you can use holds more creatively, by making some under moves, siders, easy heel hooks etc. Many novice setters set by a linear plan. Sometime even the more experienced route setters are guilty of letting it slide when they are making some of the easier routes. The lack of motivation often leads to thoughtless setting and bad routes. You can avoid this by thinking ahead. What is the purpose of this route? Is it meant as a warm-up, is it trying to teach some specific climbing technique or what? Build routes that you feel comfortable climbing yourself. As tempting as building a hard project for yourself sounds, you should think twice. If you climb 6b, you do not have skills to make good 7a routes, period. Set your own personal projects on the training wall! Maybe the most common mistake of a novice route setter is that they tend to make climbs more challenging just by increasing the reach. And for a tall route setter, it’s an even bigger problem, as your normal moves are too reachy for most clients. You can make route difficult in many other ways than increasing reachy moves. A good trick for measuring maximum reach distances is to stand on foothold, have your arm fully extended and place the next handhold somewhere between your elbow and the wrist. If you have any doubts, you ask somebody shorter than you to test-run the route. You could fix it by adding a foothold or an intermediate handhold and make the route go a bit more sideways. 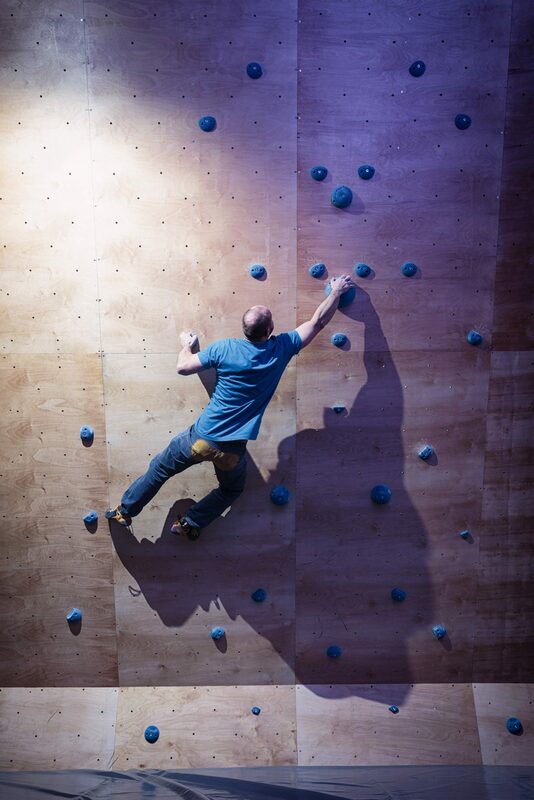 Good routes and boulder problems have it – the flow and rhythm of continuous motion that makes it special. The ones we are talking about, where all moves lead naturally to the next. Avoid awkward matches that kill the rhythm of the climb. A consistent difficulty is also important factor of the flow. If the crux move or sequence is much more challenging than other moves in the route, it might kill the flow. You’ve probably heard this one before: Better footwork is the key for progress as a climber. As a route setter you have to think about foot moves, as well as the hand moves. With the foot moves you can tweak the climbers body positioning. For example climber is coming in one direction and after couple foot moves he/her is ready for another hand move. 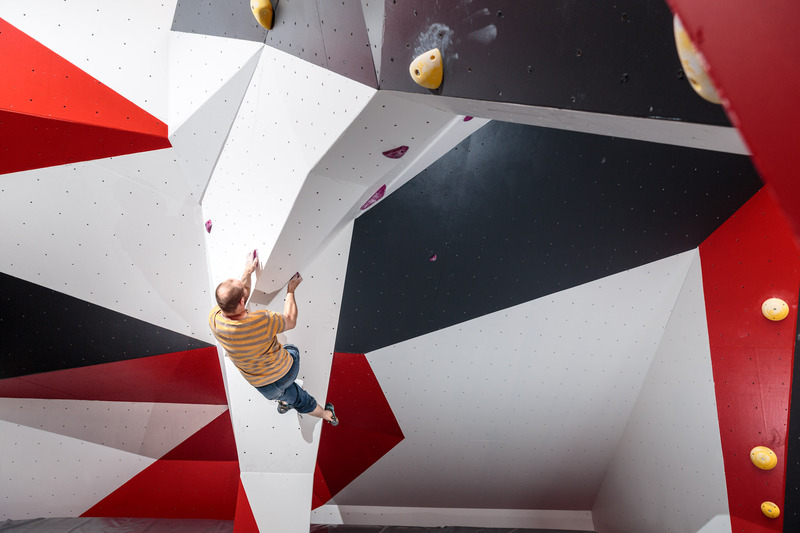 With enough footholds you can encourage climbers to use their feet more creatively. And never forget climbers who are yet to learn flagging; place footholds in those spots of the wall where you flag intuitively, because beginners often look for holds for both of their feet. Route setters tend to use the best holds for routes in grade range that they like climbing themselves. This way the easier routes may end up with the leftover holds of the gym. If you do not like the holds as a route setter, most likely the client won’t like them either. So time to time try to do opposite, use your favourite holds and make easy route, and wait for the positive feedback. Route setting has become a proper trade. You are creating experiences for the customers. Professional setting is also, what influence a customer’s decision to return more frequently. So you should be open minded for feedback and try to improve your setting skills. Don’t be afraid to tweak or chance the route that you’ve received feedback from. 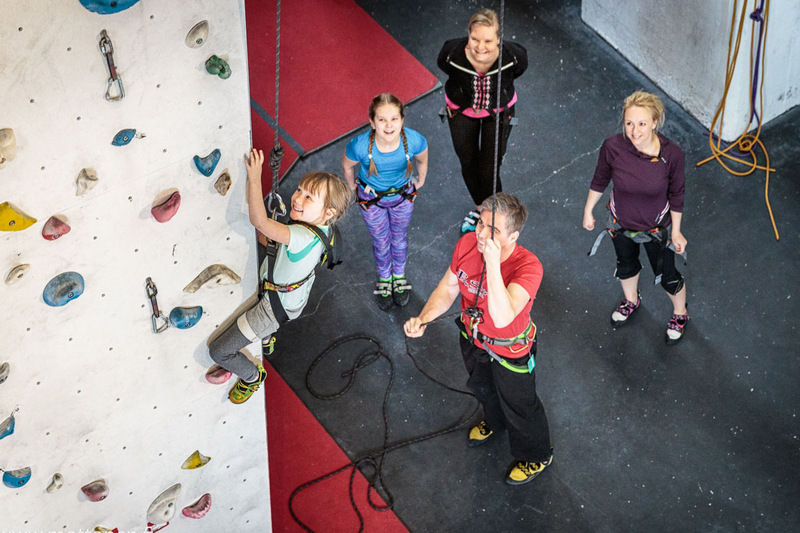 Route setters are the key persons that make people enjoy climbing at the gym! These are just a few points we’ve picked up. They are not absolute truths set in stone (no pun intended). 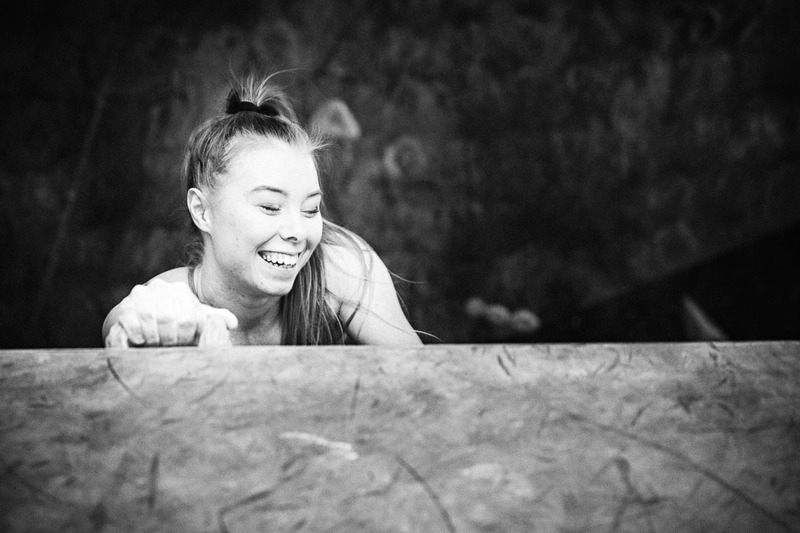 We hope with these tips you get more positive feedback from your customers, and one day you will be setting some of the gym favourites.